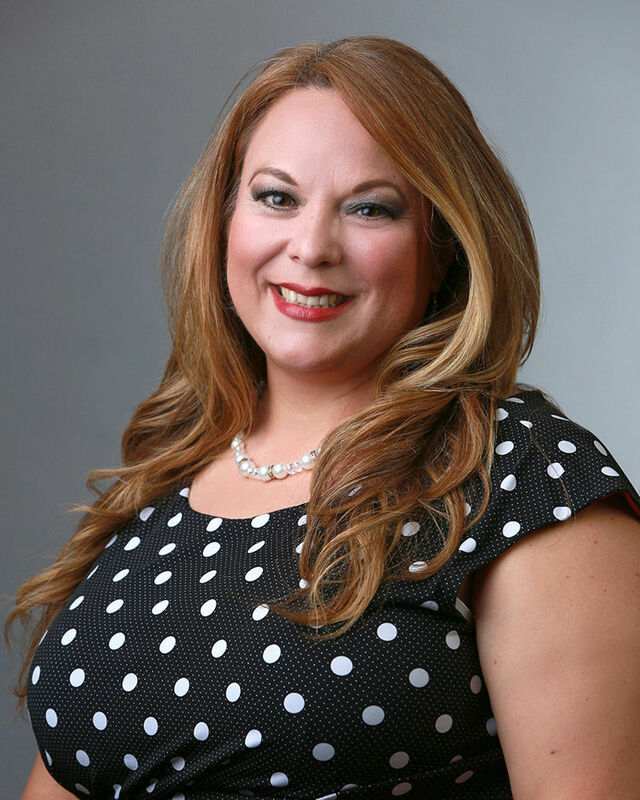 MISSION — The Texas Association of School Boards, or TASB, has re-elected Patricia Y. O’Caña-Olivarez, a Mission School District trustee, to a three-year term on its board of directors, representing Region 1, position A.
TASB is a nonprofit association established in 1949 to serve local public school boards. O’Caña-Olivarez has served on the Mission CISD Board of Trustees for 10 years. Throughout her tenure she has served as president, vice-president and secretary. Additionally, she serves as an alternate municipal court judge for the city of Alton.